Customers must be able to get fast service, but first and foremost they must be informed. 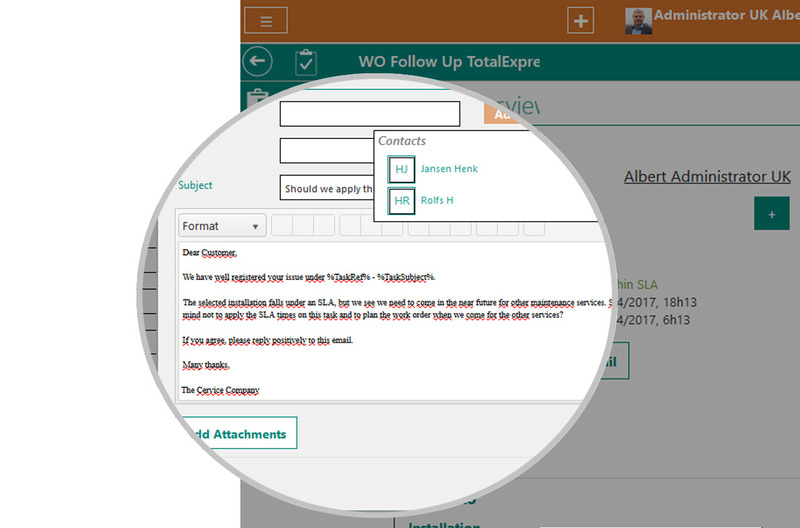 Use our integrated communication tools to automatically send messages or emails. Send reminders if you work with end consumers in your customer’s language. A customer reports a problem but does not have a contract? 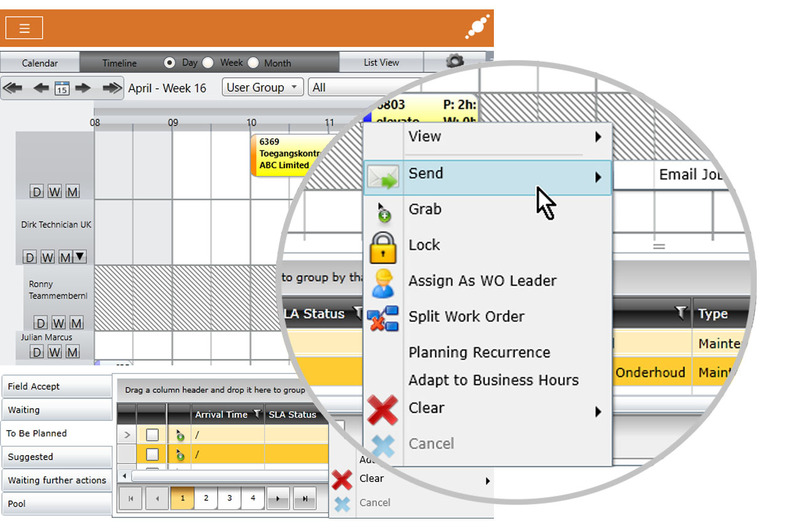 Be automatically notified and send your default ‘terms of service’ in one click. Wait for confirmation and turn the ticket into a work order – so that it can be scheduled. The frequency on how you communicate with your customers depends on your business and your customer intimacy. 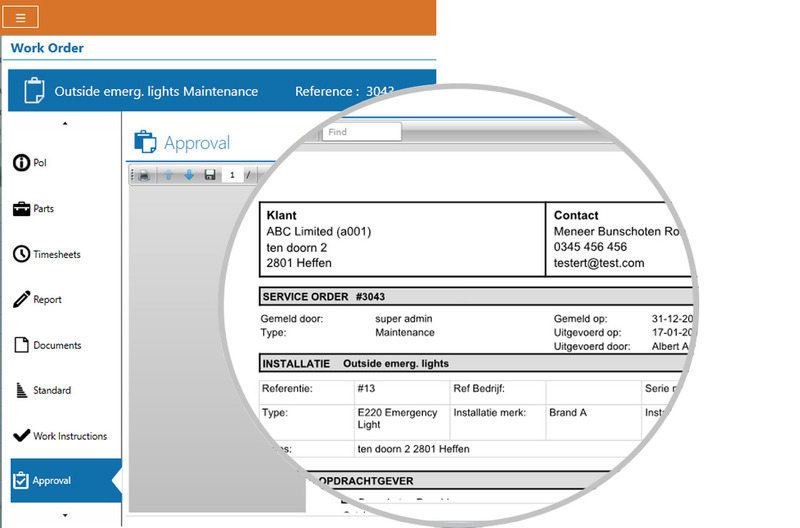 With Odyssee Service, you can communicate on each status of the work orders, from creation to completion. And very importantly, when the work order is completed, send the letter of approval that the client has just signed. This will save you many unnecessary discussions with the customer when he or she receives the bill a few days later.